It's that time of the year again to gorge on juicy and delicious Australian summer fruits! 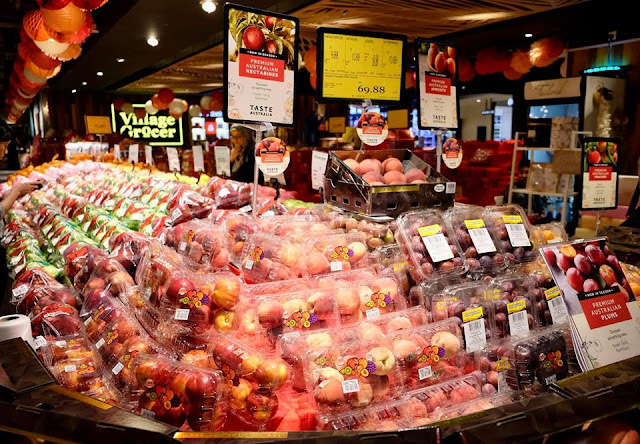 All-rounders, versatile, sweet and packed with essential nutrient, Malaysians are set for a delectable festive season ahead with Australia's freshest seasonal produce filled to the brim. Whether adding them to your breakfast, lunch or dinner, they make such a great addition to a sweet or savoury meal or simply as a delicious snack on their own. 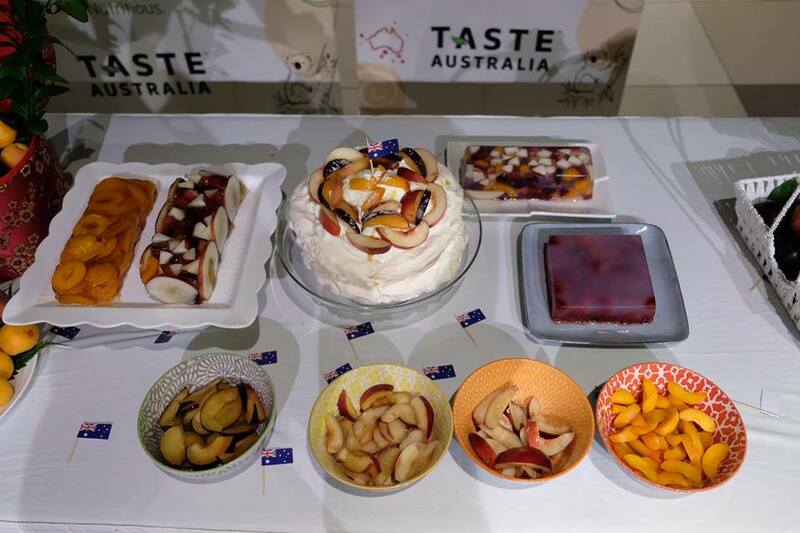 Taste Australia kick-started it's 'Sweeter When Shared' Summer Fruits campaign with the start of the New Year and Chinese New Year as well as Valentine's Day just around the corner which make it the ideal time to savour Australia's succulent nectarines, peaches, plums and apricots with family and loved ones. 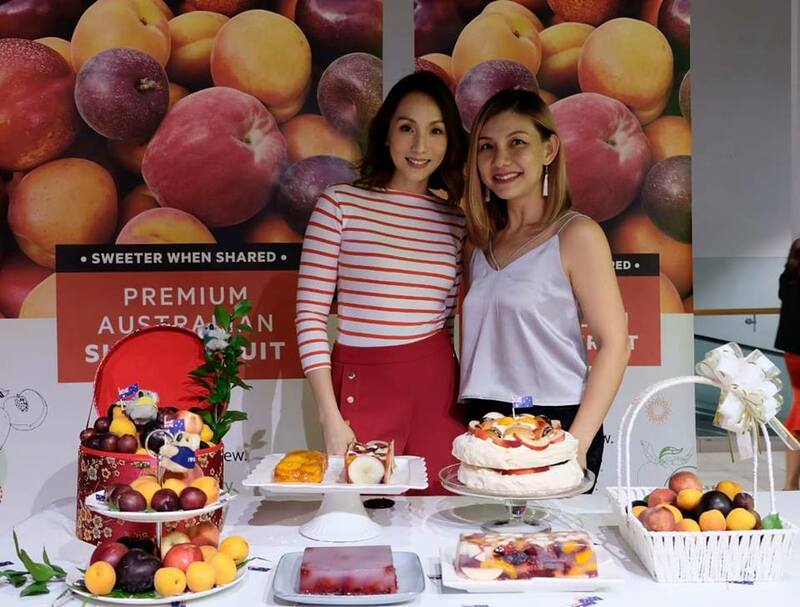 For the health-conscious, Australian summer fruits are a perfect match as a natural superfood that is low in calories and Glycemic Index to restore energy, satisfy cravings in a healthy way and keeping you full for longer. They also provide an excellent amount of dietary fibre, potassium and antioxidants that encourage healthy digestion. 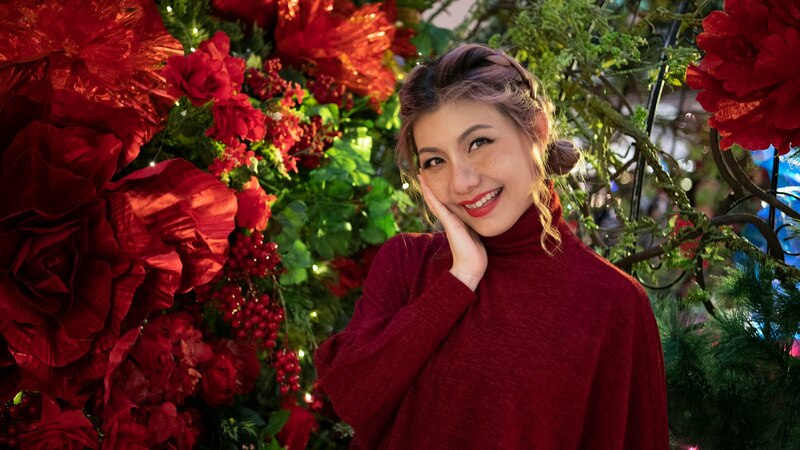 Forget flowers! 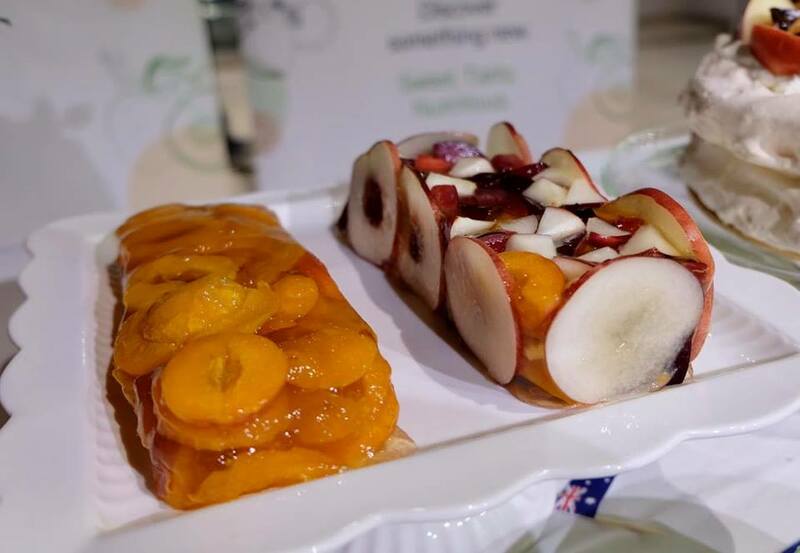 What better way to say 'I love you' this Valentine's Day than with a basket of juicy fruits or even a dessert made lovingly with these nutritious and delectable summer fruit treats. Belinda Chee demonstrated unique recipes incorporating Australian summer fruits at the launch event. 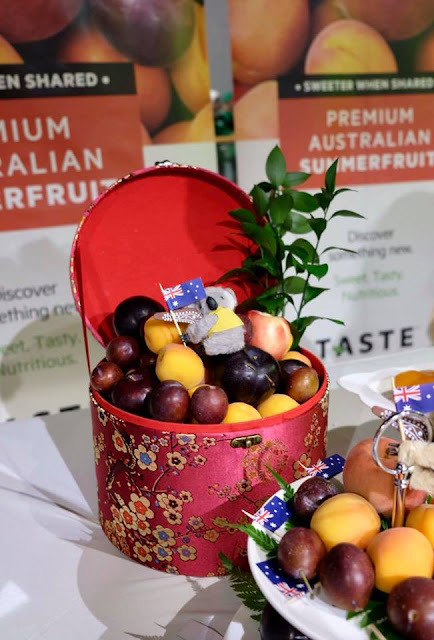 If you are looking for a unique yet culturally significant gift for Chinese New Year, there's nothing better than Australian fresh summer fruits symbolising life and new beginnings. 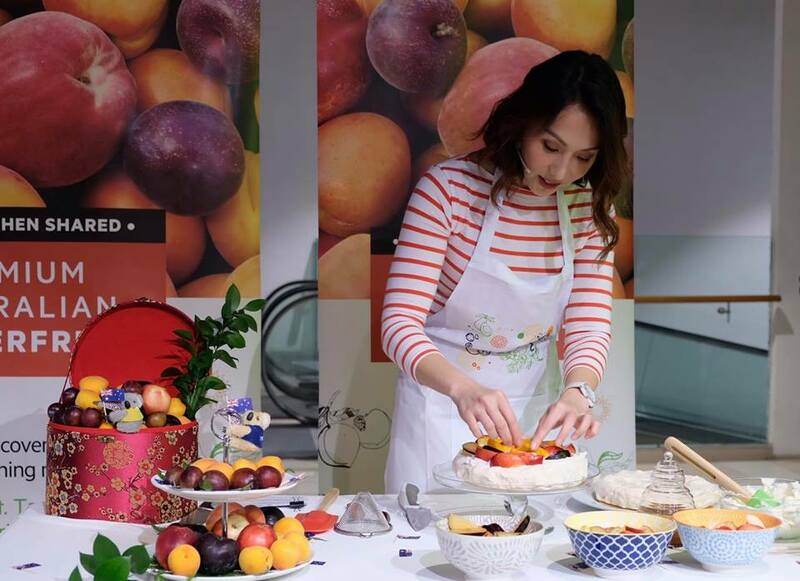 Did you know peaches are a popular gift for the Lunar New Year as they symbolize the wish for a long and healthy life? 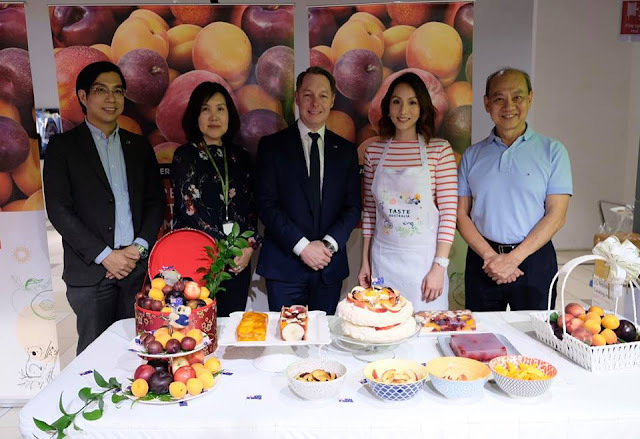 With all four Australian summer fruits perfectly ripe and in season, the gift of Australian summer fruits will certainly leave a mark on family and friends, blessing the recipient with good fortune and prosperity throughout the year. 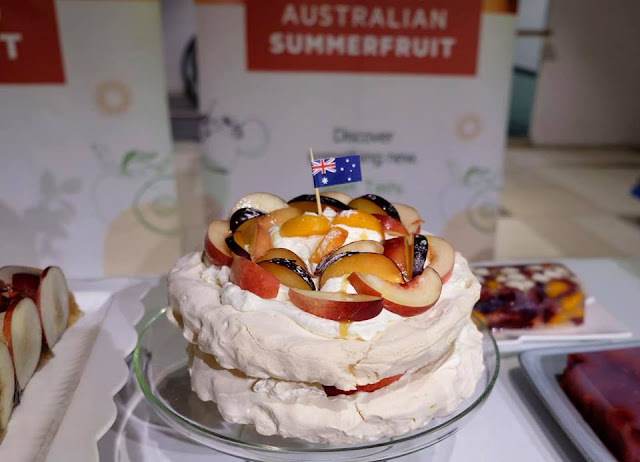 Meanwhile, do head over to https://summerfruit.com.au/recipes/ for more recipes ideas.